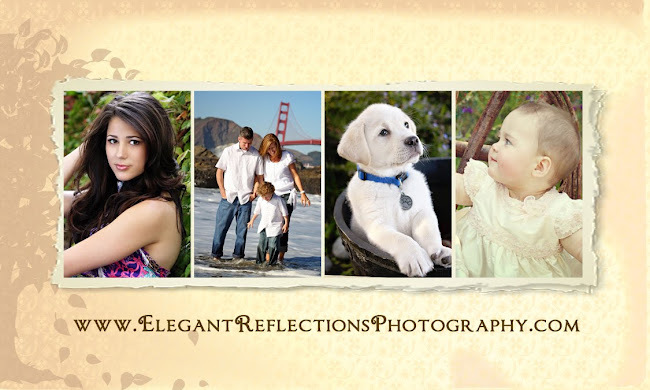 Elegant Reflections Photography and Design: Baby Jaden is One! 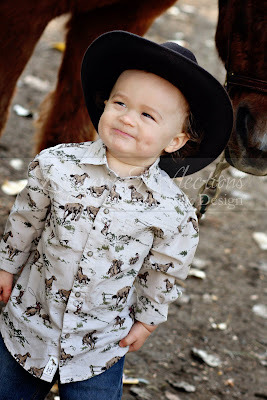 Another one of my First Year Reflections plan babies has turned a year old. 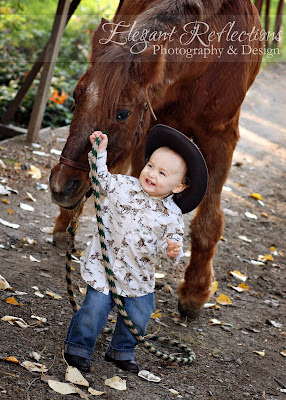 I just love this little guy. 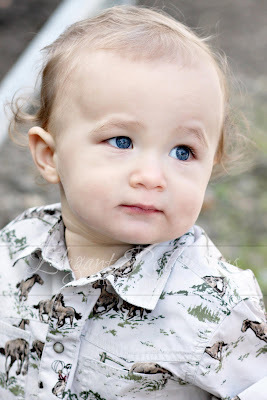 He's been one of the easiest babies I have ever photographed. 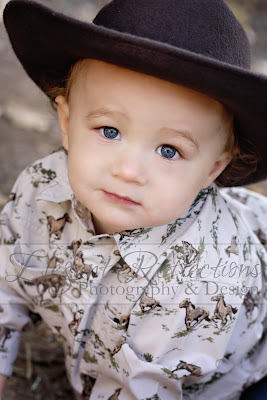 I wanted to share a few from our shoot the other day at Apple Creek Farms. 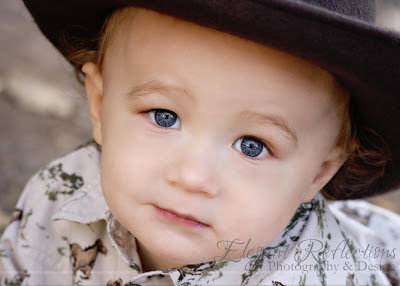 This baby has the most amazing blue eyes ever! 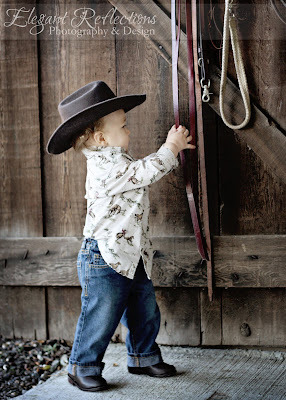 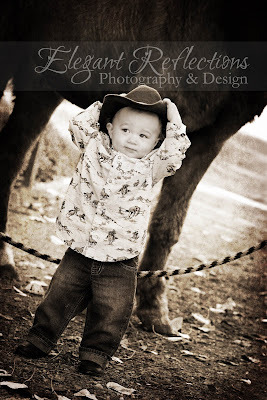 Thank you so much Lindsey for asking me to photograph your little boy's first year. 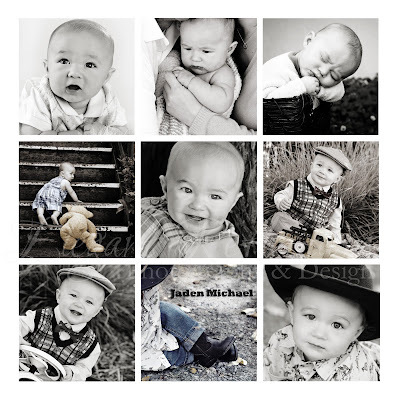 I've loved getting to know you guys and hope that you will call me again as Jaden continues to grow up. 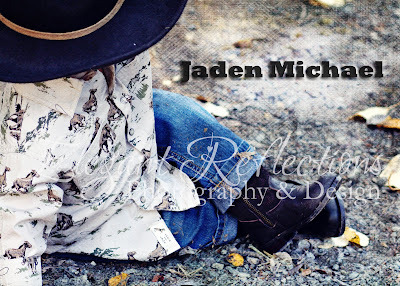 The rest of Jaden's images will all be in his online gallery soon!